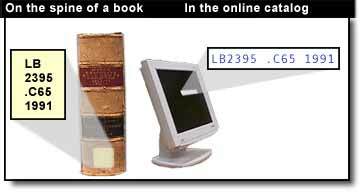 The Roberts Library uses the Library of Congress classification system to arrange books on our shelves. The first two lines describe the subject of the book. The third line often represents the author's last name. The last line represents the date of publication. Read call numbers line by line.